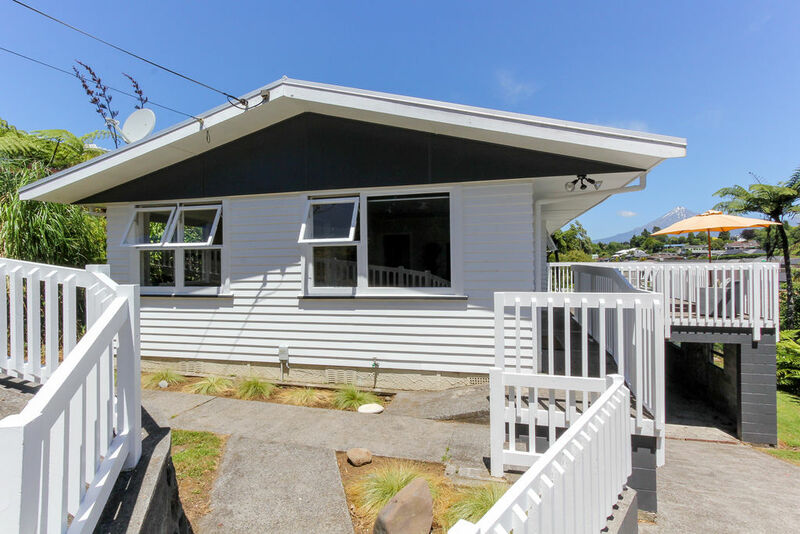 First home buyers and families looking to establish themselves on the property ladder will be enthralled by this well-maintained home close to handy amenities and popular schools. 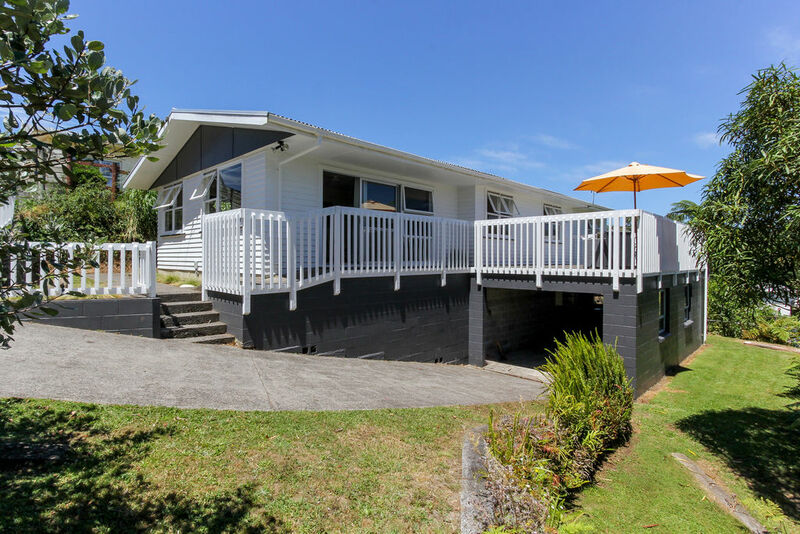 This warm and inviting home boasts five bedrooms, open plan kitchen and dining, one bathroom and the added convenience of a separate laundry. 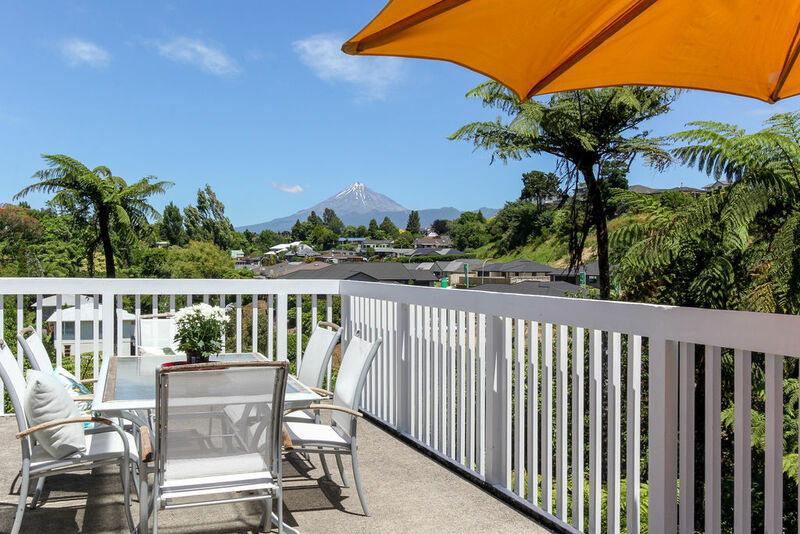 An abundance of glass bathes the living and dining area in natural light, while sliding doors promote easy access to the outdoor patio which provides an uninterrupted view of Mount Taranaki. The secure section enjoys space for children to play while single garaging and an abundance of off-street parking complete the appeal. 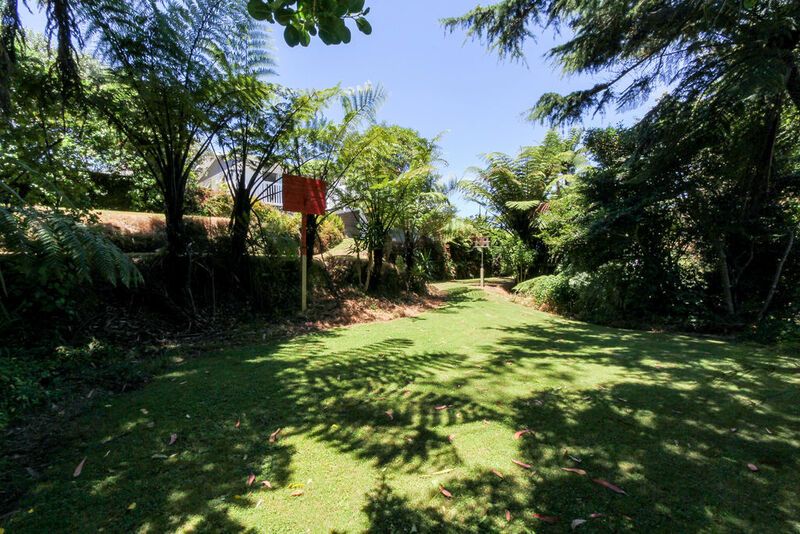 The close proximity to Francis Douglas Memorial College, not to mention a number of amenities, makes this the perfect spot for families of all ages. Peaceful and private yet incredibly convenient, this well-maintained home is guaranteed to attract a lot of attention. Do not delay - call now for more information. Great Outdoor Living.... With Views!